Dozens of children and adults are reported missing every year in Kansas. Many times their stories go untold. 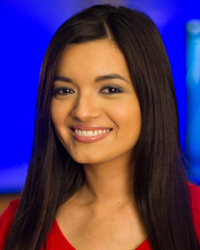 KAKE On Your Side is working to help find them. KAKE's Annette Lawless will share a missing person's story with details of their disappearance and how you can help. 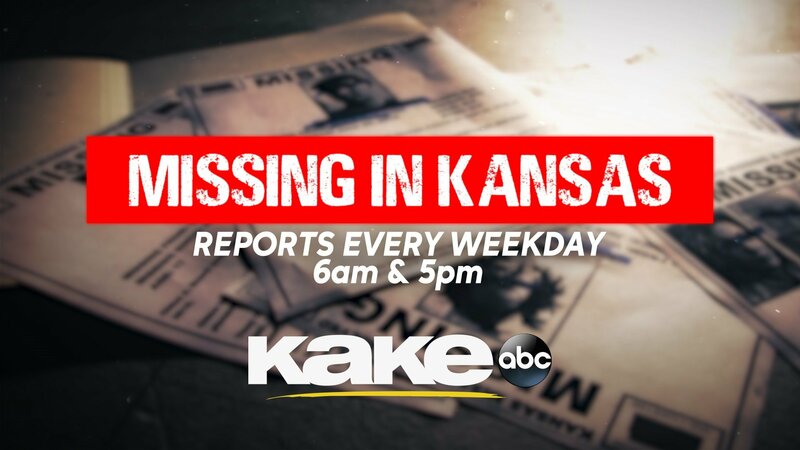 Watch Good Morning Kansas 6 and 7 a.m. and KAKE News at 5 p.m. weekdays, when we will share a story of someone is missing in our community, here in KAKEland. If you know of a missing person story we should include in our segment, click here to fill out an online form or email Annette Lawless at alawless@kake.com. A weekend search for a missing Maize woman turns up empty, but police said they will continue to move forward with the investigation.